3Sixty (previously the DFASS Group) is a world-class leader in retail options for travelers and travel-related audiences. We specialize in helping consumers and businesses access the enticing world of Duty Free and travel retail. Founded by Chairman and CEO Bernard “Benny” Klepach in 1987, 3Sixty (previously the DFASS Group) has spent more than 31 years delivering on our global reputation as the world’s largest in-flight Duty Free specialty retailer, and more recently one of the fastest growing airport Duty Free and specialty retailers. Today 3Sixty (previously the DFASS Group) employs over 600 full-time employees, operating on five continents through a worldwide network of 120 packing and fulfilment stations and retail stores. No business can rise to the global leadership position of 3Sixty (previously the DFASS Group) or remain so competitive for over 31 years, without clear expectations. For us, the expectations that have mattered most since the beginning are those related to our core values. 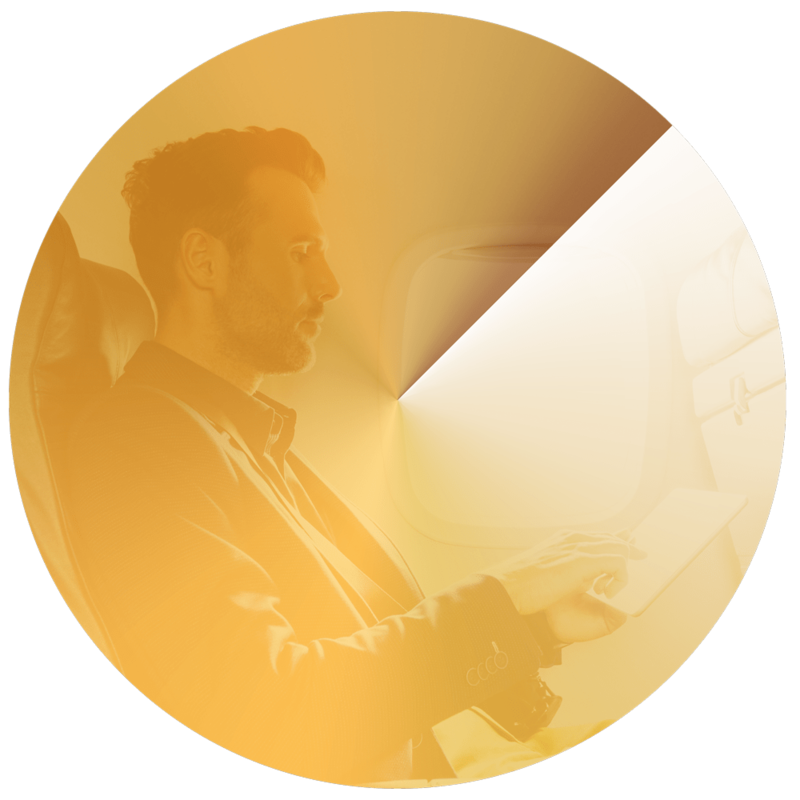 By focusing our efforts towards achieving and maintaining such ideals as Partnerships, Innovation, Vision, Service and Caring for our People, 3Sixty (previously the DFASS Group) has become the industry standard for in-flight travel retail, and a growing force in airport retailing. We continue to lead the way on behalf of our customers, suppliers and employees by remaining true to this same proven formula for success. From inflight Duty Free and buy-on-board programs, to airport duty free and specialty shop experiences, we operate an exceptional business model that is the backbone for proven success. Our vast consumer base, extensive knowledge, robust purchasing power, global presence, financial strength and cutting-edge technology give us the ability to provide unsurpassed opportunities for in-flight and airport retail. We are the largest brand-building powerhouse within the in-flight channel with a captive audience of over 400 million International and Domestic passengers per year. Our recently announced partnership with Singapore Airlines and SATS, provides a modern, customer-focused omni-channel solution we intend on expanding with existing and new airline partners in the future. Our growing and award-winning presence in airports throughout the Americas offer an enticing alternative to larger competitors. Our agile, modern approach to airport retailing provides airports with a compelling duty free and specialty retail solution. From our award-winning duty free shop in Dallas Fort Worth, to our stores in Bogota and Orlando, 3Sixty (previously the DFASS Group) offers location-specific solutions for airports throughout the Americas. Join us as we continue to soar beyond expectations, giving your business and your clientele the finest Duty Free shopping experience available in the skies and beyond. Over the past two decades, 3Sixty (previously The DFASS Group) has earned has earned a reputation as the leader in on board retail, serving more than 400 million domestic and international passengers annually. Our enduring commitment to maintain "best practices" at every level of our organization is a big part of the reason that we have been awarded so frequently over the years. Benny is the Chairman and CEO of the world’s largest in-flight duty free company. He formed DFASS in 1987, and over the last 30 years, has built the company into a global enterprise operating on five continents for some of the world’s largest airlines, including Air Canada, Avianca, Singapore Airlines and Virgin Airways. Over the past decade, DFASS has expanded into the airport and ground based retail business with duty free/specialty stores in Belize, Colombia, Chicago, Dallas/Ft. Worth, Denver, Fort Lauderdale, Newark, Orlando, Raleigh/Durham, Mexico, Ottawa, Philadelphia, and recently Newark. 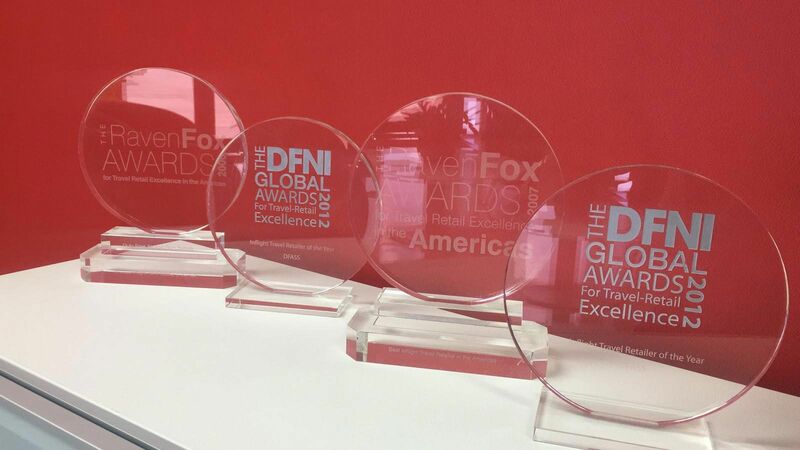 As a result, DFASS is now recognized as one of the top duty free retailers in the industry. Roberto is a highly respected travel retail executive who headed Nuance Group as President & CEO from 2004 to 2014, when Nuance was sold to Dufry. In March 2015, he joined Korean diversified group Shilla Hotel as President of the Travel Retail Business. 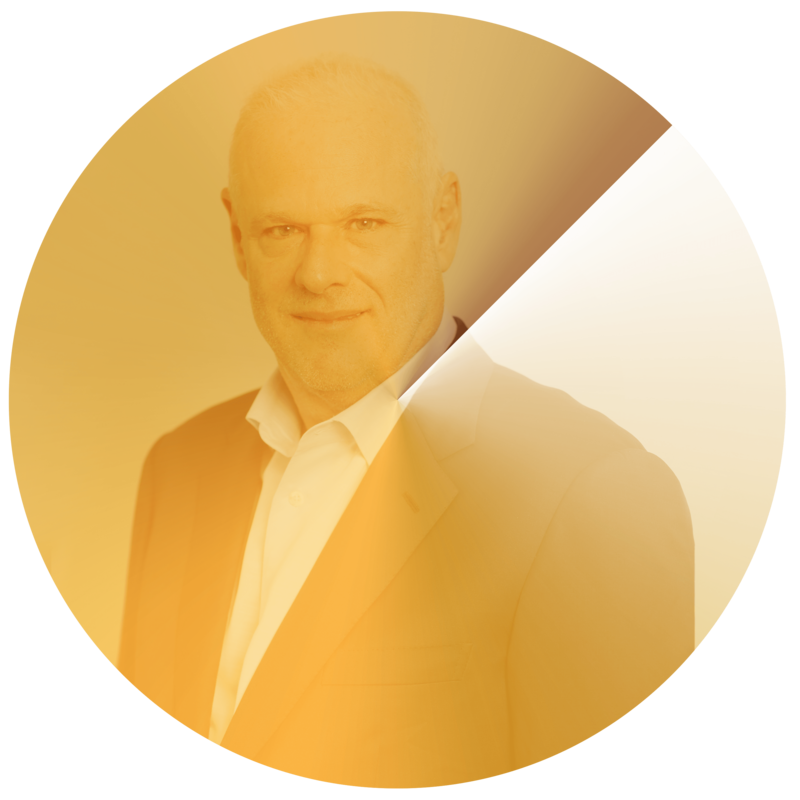 In June 2017 Roberto joined 3Sixty (then the DFASS Group), partnering with Founder and Chairman Benny Klepach and, as Executive Vice Chairman, he now leads the organization. Prior to Nuance, Roberto spent 11 years in a food retail chain in Italy (Gruppo Pam SpA) going through all functions and eventually becoming CFO and member of the Group Executive Committee. Roberto graduated in Business Economics at Ca Foscari University (Venice) in 1988, and earned his MBA with specialization in International Finance at Clemson University (South Carolina) in 1992.